A pedestrian was struck by a hit-and-run driver in South Williamsburg Monday morning, officials said. SOUTH WILLIAMSBURG — A pedestrian was in critical condition after being struck by a hit-and-run driver on Roebling Street Monday morning, officials and witnesses said. 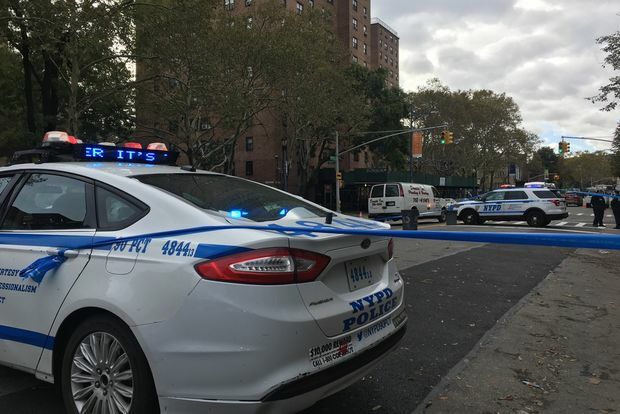 The victim, a man in his 40s who witnesses said is a livery cab driver, was crossing mid-block between South Ninth Street and Division Avenue, when he was hit by a southbound Toyota Camry around 9:10 a.m., witnesses and FDNY officials said. Rivera said the victim, who frequents a bodega on the block, went flying about five feet in the air. The victim was taken to Bellevue Hospital in critical condition, police said.